We are a family owned Canadian business offering our services to residential, commercial and property management clientele for over 15 years, with over 25 years of experience in the garage door service industry. 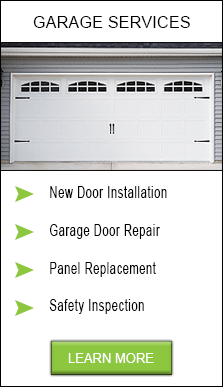 Our garage door repair services, along with new garage doors and automatic opener sales and installation are offered to residents located throughout Toronto, Mississauga, Scarborough, Brampton, Oakville & across the Greater Toronto Area. 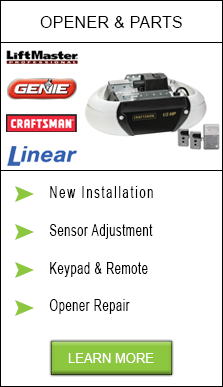 If you are experiencing trouble with your Garage Door or Garage Door Opener, or you are in the market for a brand-new Garage Door, you have come to the right place! We install a complete line of top quality products, including steel insulated garage doors, non-insulated steel garage doors, aluminum garage doors, natural wooden garage doors along with a wide array of custom garage doors upon request. 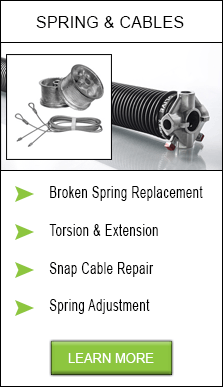 When a garage door is broken, there can be a large number of reasons. 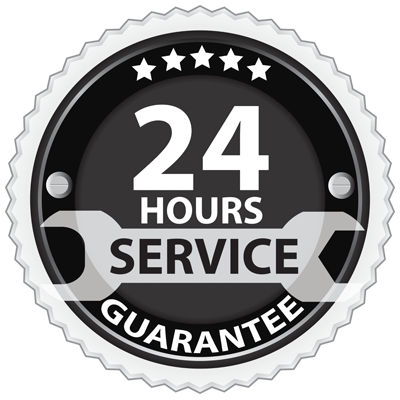 Our Toronto & Mississauga garage door repairs are handled by technicians who have experience in the industry, and will ensure that the job is done right the first time. 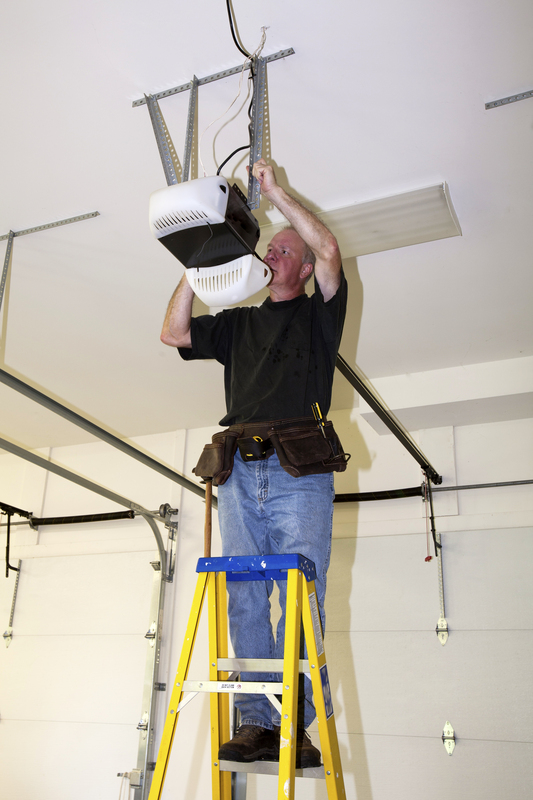 Garage doors can be very dangerous, and your safety is important to us! 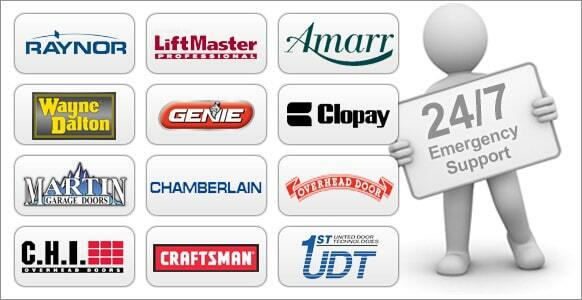 Our technicians are licensed & insured and we will work to meet and exceed your expectations for your satisfaction!